New Zealand's oldest mall, Lynnmall, gets a facelift! 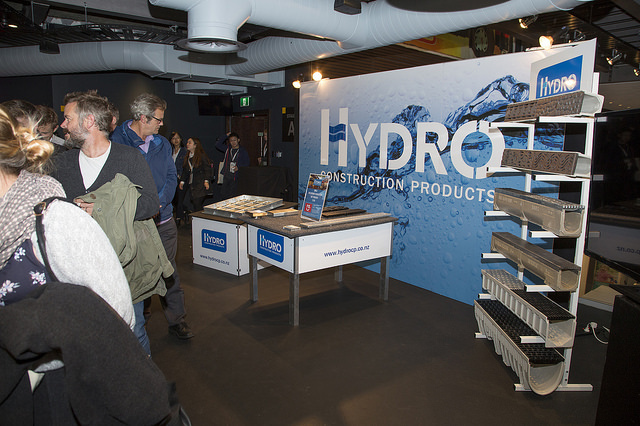 Read more about how Hydro helped make Auckland's food fantasies come true! Otahuhu Station is a key transport project in Auckland. Hydro supplied a number of channel and grate drain solutions to the project to benefit the community. 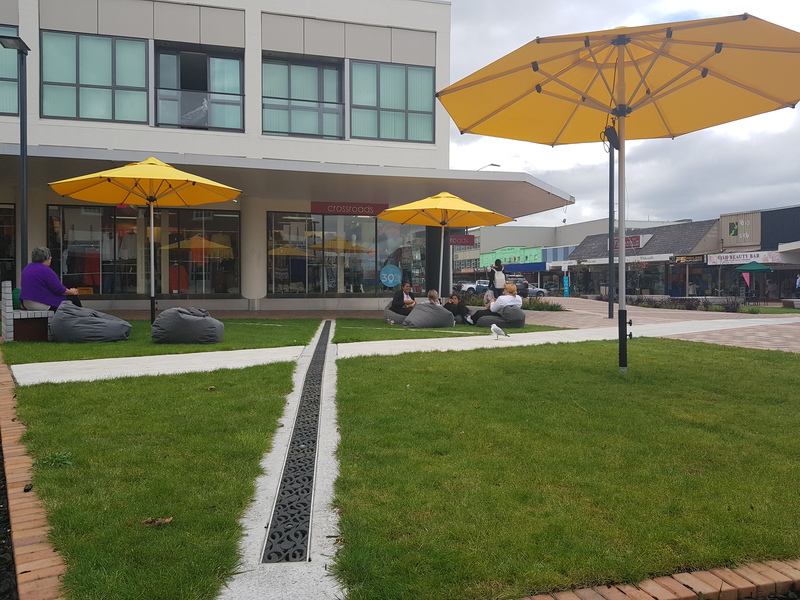 Hydro Construction Products provided specified drainage solutions that really made a statement in Rotorua's CBD. 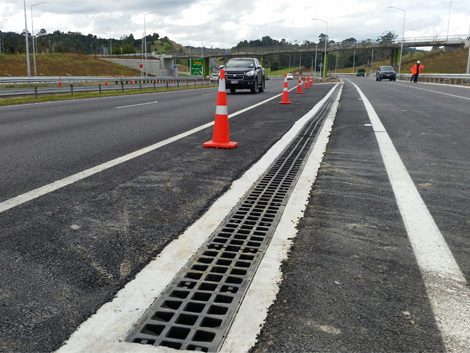 The SH16 Lincoln to Westgate Interchange is a key project designed to deliver better connectivity to Auckland. 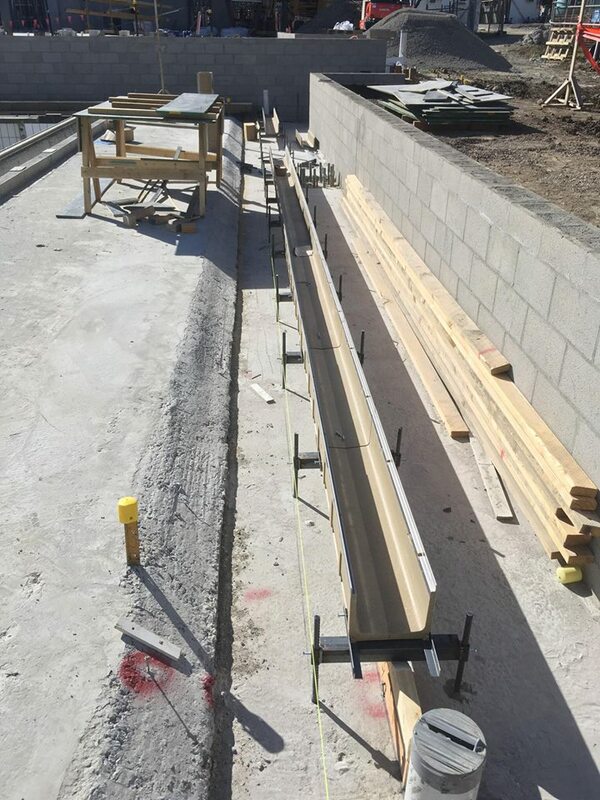 Hydro supplied a range of drainage solutions to this key project. Fonterra Headquarters, located in Auckland's fast-growing coastal corridor, underwent redevelopment in 2015. Read more about Hydro's unique solutions. 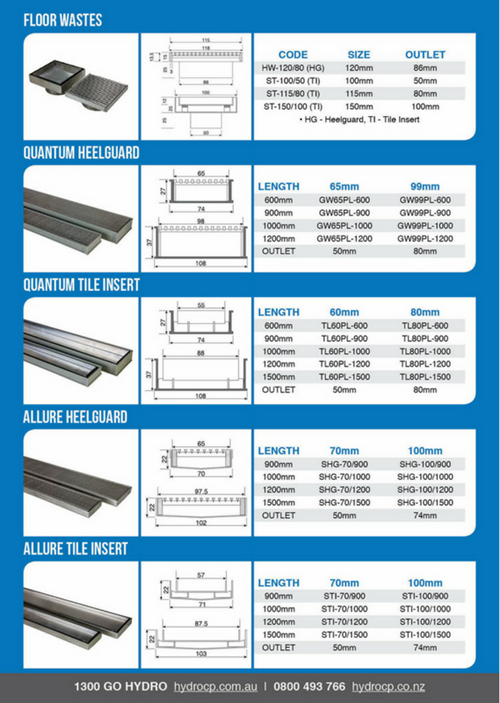 © 2019 Hydro International Pty Ltd. All Rights Reserved.